August Webinar: Demystifying Data Analysis, Business Analysis, Business Intelligence and Big Data. No more confusion. 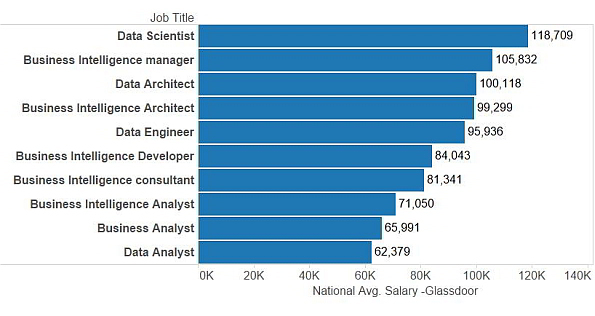 There is too much confusion as to who exactly data analysts vs business analysts vs BI analysts vs big data analysts are. In this month's webinar, I will be helping you avoid those confusion and hopefully help you find which you really want to develop skills in. 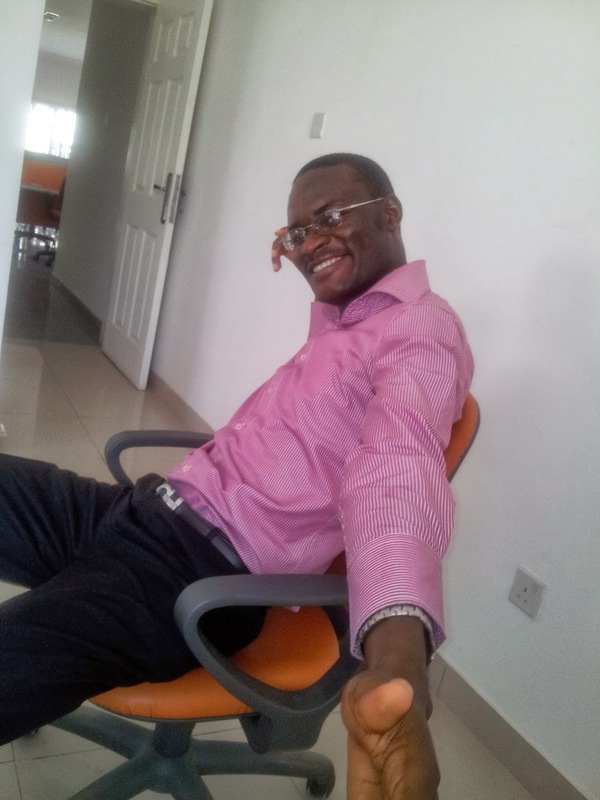 I will be sharing my practical knowledge interacting across the boundaries of them all and the tools used by each. The date is Thursday 11 August 2016 and time is 4:00pm to 5:00pm. Just make sure you click on it that day (next week Thursday at 4:00pm) to be part of the webinar. I will also be answering all your questions. So create it as an event in your phone or gmail or outlook calendar to get timely reminder for the event. 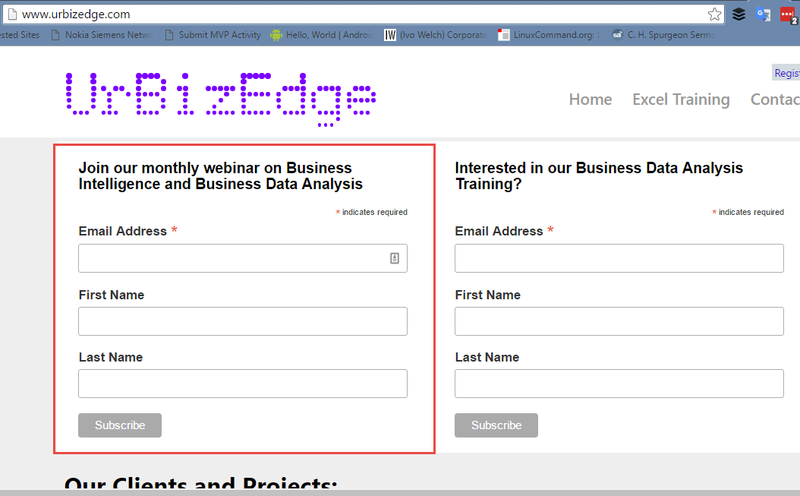 To always be in the loop of future webinar announcements, you can register at www.urbizedge.com (see screenshot below for where to register). Once you register, you will always be first to be informed about our monthly webinars and sent the recording of previous webinars.